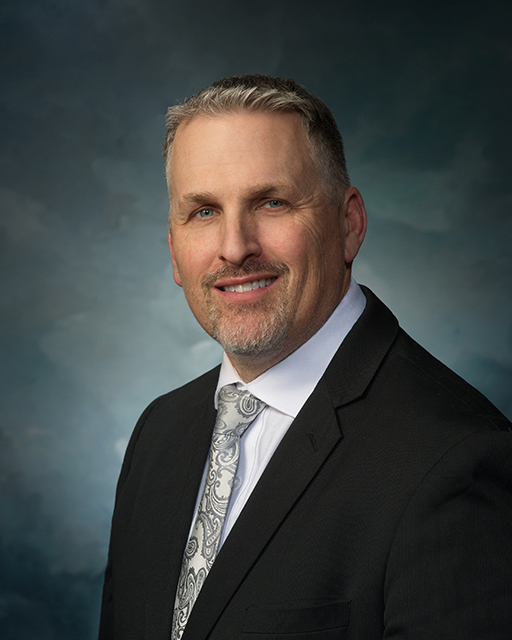 Ken Carn is the President and owner of Digital Realty, Inc. Ken graduated with a business degree with an emphasis in Finance from Brigham Young University in 1994. Ken began his real estate career in May of 1994 selling for RE/MAX. After 6 years of selling under the Tim Baker Team at RE/MAX, he formed his own brokerage – Digital Realty, Inc in January of 2000. Over the years, Ken and his team have closed over $600,000,000 in real estate volume. Although traditional real estate transactions are his bread and butter, he’s also closed over 500 investment properties. The investment portfolio consists of both cash flow rental investment properties and flipped properties. In 2009, Ken started Spring Mill Property Management, LLC SMPM which is a full-service property management firm. SMPM, LLC manages assets in DuPage, Cook, Kane and Will Counties. SMPM adds value to both the landlord and tenant by reporting all rent payments to the credit bureau. SMPM also collects rent VIA direct ACH transfer. In 2015, Ken started a new venture, Property Title Guarantee, Inc. PTG has closed over 750 transactions since January 1st of 2016. In 2017, Ken began offering unlisted bank-owned assets to his qualified, cash-paying investors made available to him through local nonprofit, SOW CDC, LLC. Whether you need to buy or sell your first home, manage rental property, build a cash flow investment portfolio, or flip a property for profit, Ken Carn has your solution. Call us now to begin! "“After being listed with a prominent real estate company for 90 days we were really discouraged to have only had 6 showings. We got your name from a... continued"